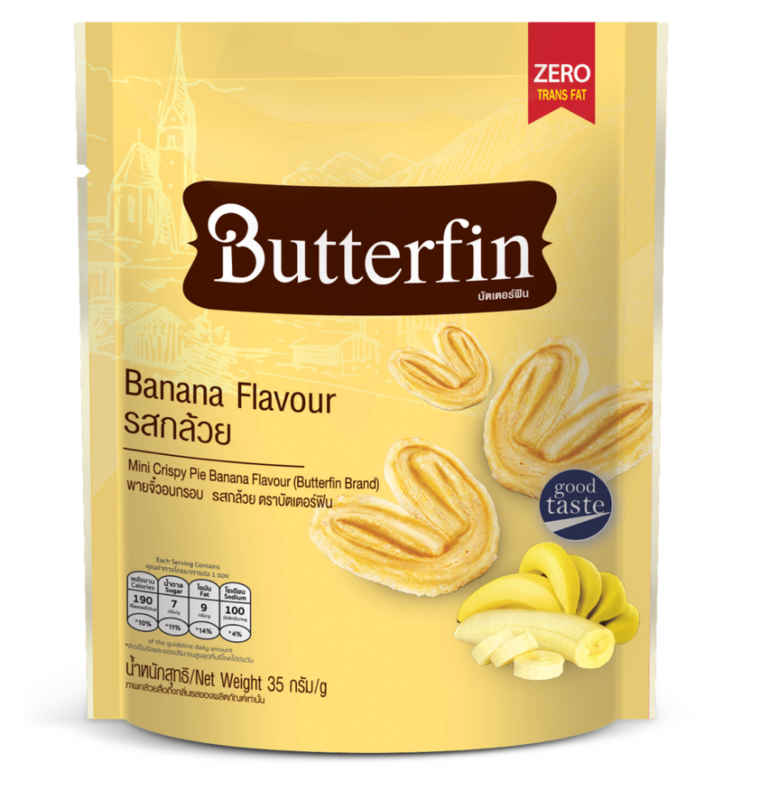 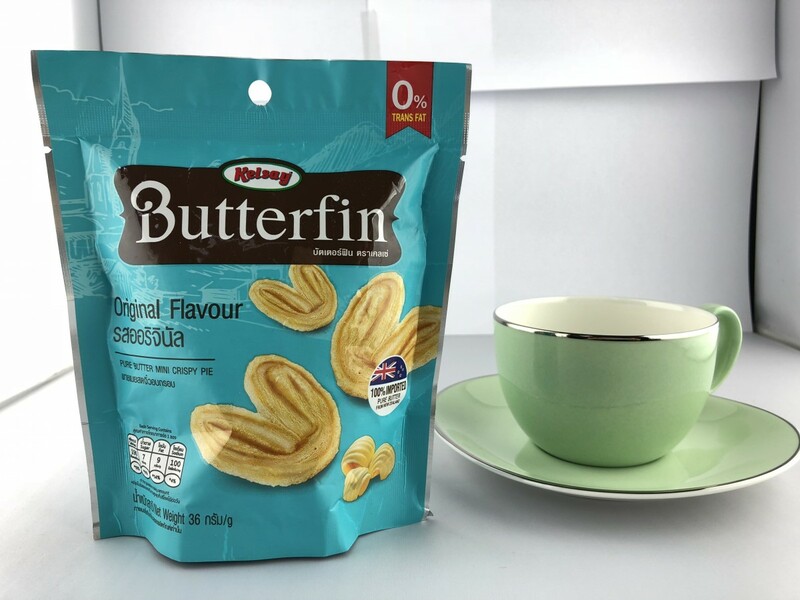 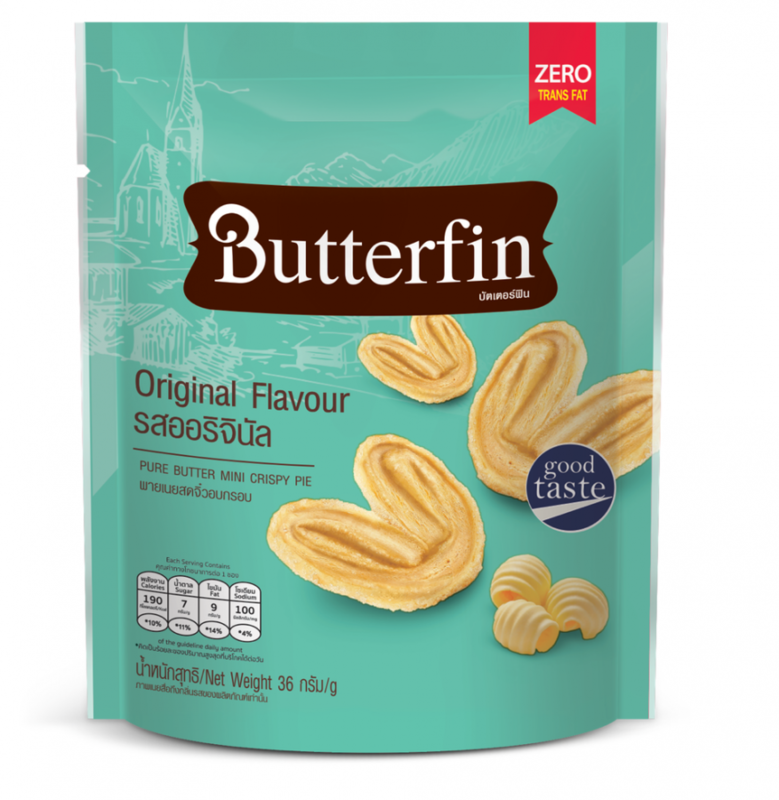 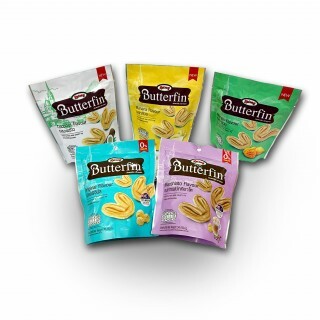 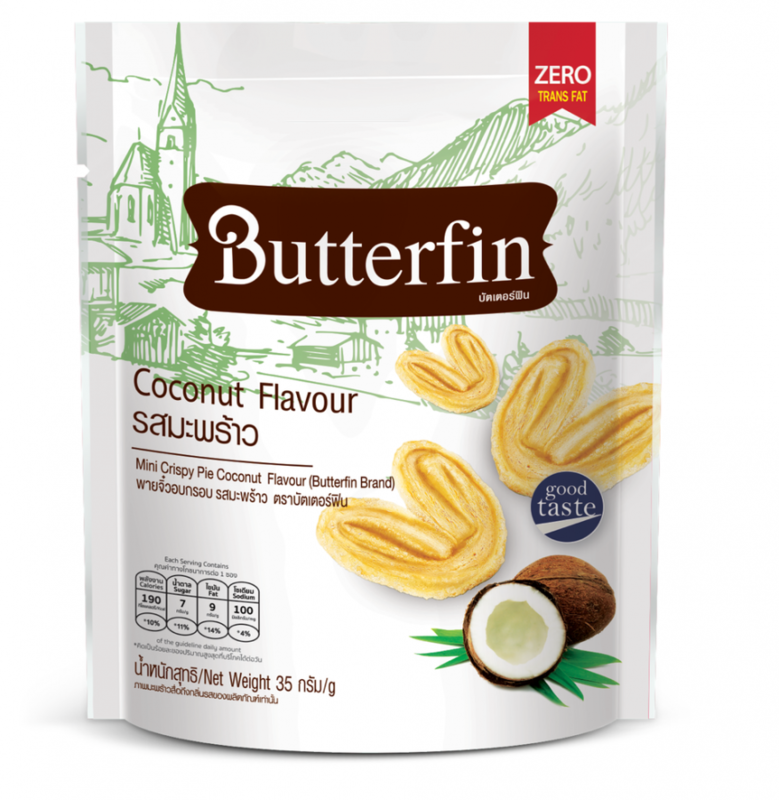 Butterfin is a mini crispy pie in a butterfly pattern served in one bite. 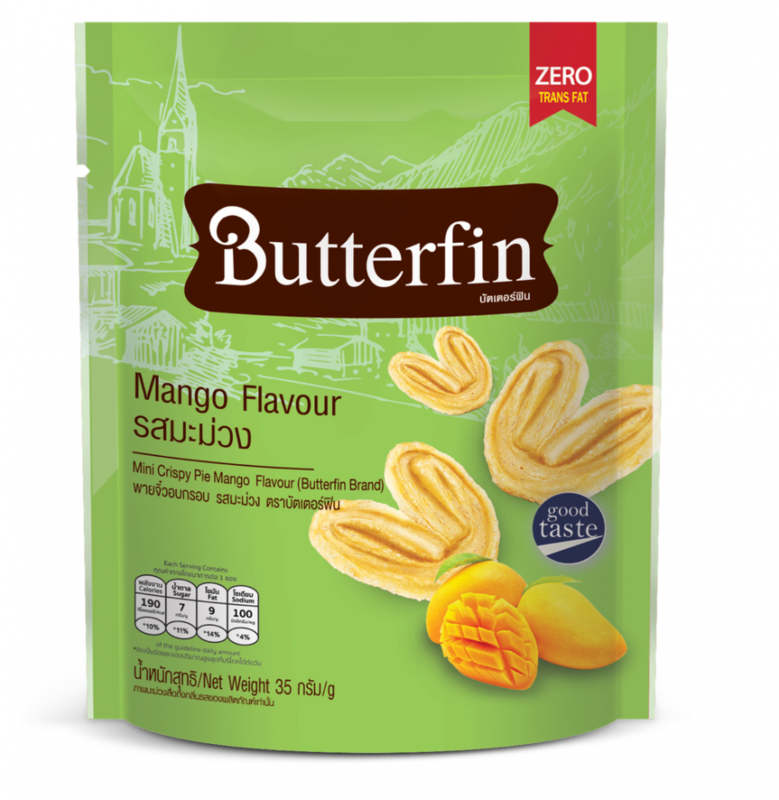 With a mellow and balanced sweetness, there are 4 flavours for you to grab and go to any places: Original, Mango, Banana, and Coconut flavours. 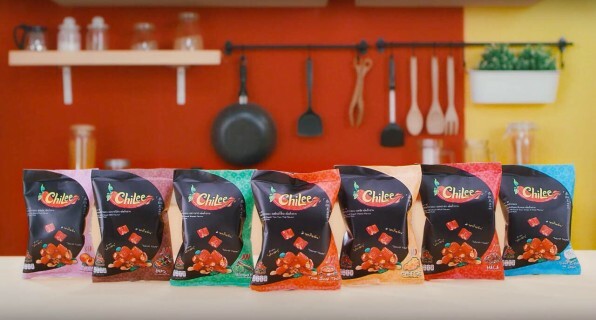 Crispy Chili with Mixed Nuts with 7 flavours: BBQ, Tom Yum Thai, Plum, Cheese, Wasabi, Sour cream & Onion, and Mala.